 Thank you for your interest in Windy City Legal. Please choose one of the buttons below to book a consultation. If you need help with something else, please call the office.  Windy City Legal is located at 53 W. Jackson Blvd., Suite 1510, Chicago, IL 60604. The building is on the southwest corner of Jackson and Dearborn, steps from the Library/State & Van Buren and the Jackson Street CTA stations.